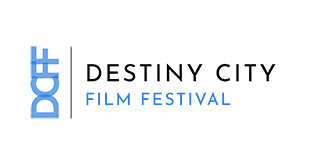 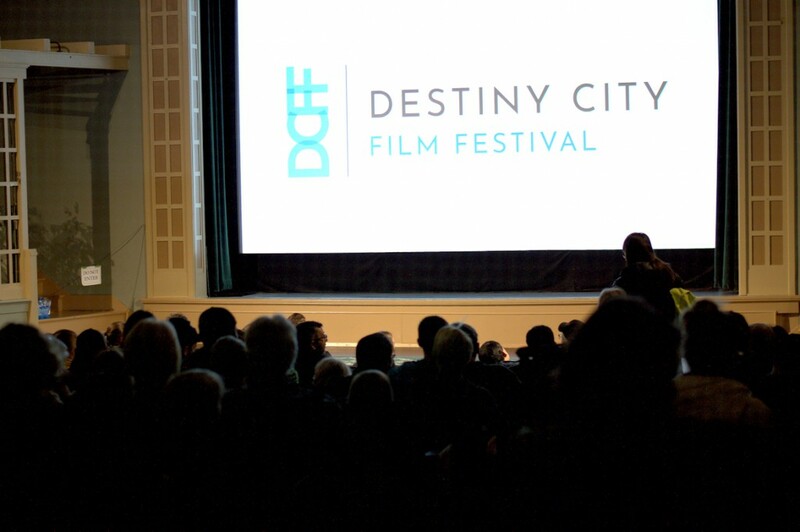 SAVE THE DATE for the 7th Annual Destiny City Film Festival! 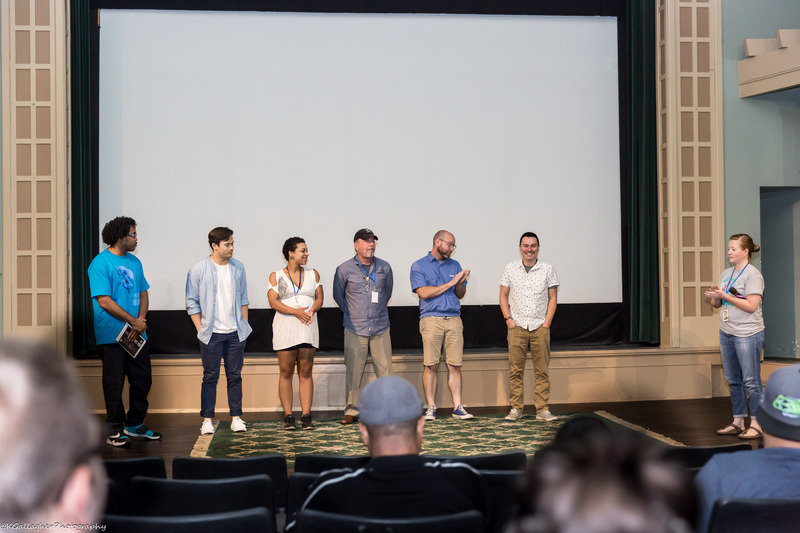 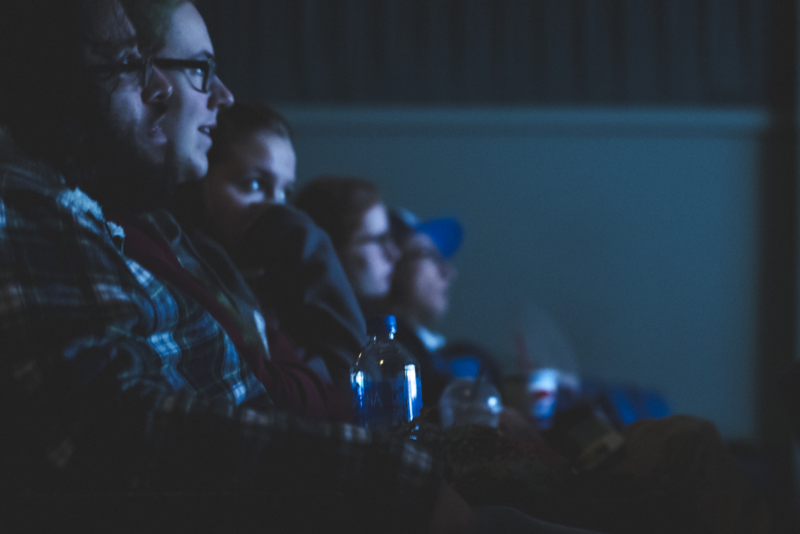 I want DCFF to inspire local filmmakers through the films we program, and the events we organize, and to hold them to a higher standard – something I truly believe they deserve. 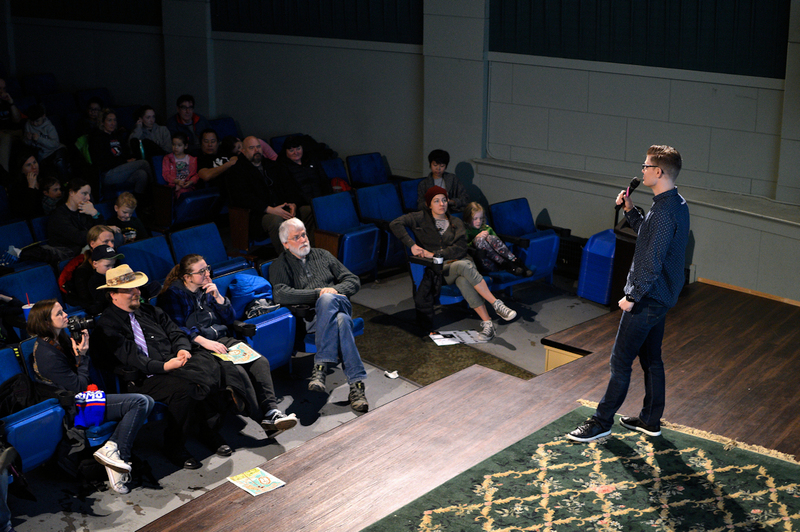 I’m very excited about what lies ahead for filmmaking and storytelling in Tacoma, and about generating more support for those that contribute to that community.